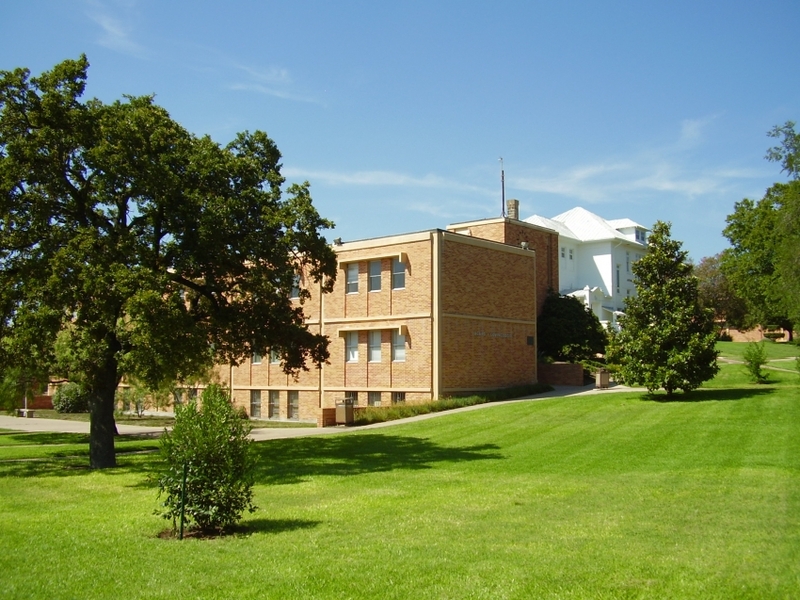 Huston-Tillotson University achieved another historical milestone when it became the first college or university in Central Texas and the first Historically Black College and University in Texas to go tobacco-free in 2011. Now, the campus community has strengthened its policy by adding electronic cigarettes to the list of unacceptable smoking products. Effective May 28, 2015, the president approved the recommendation from faculty, staff, and students to include electronic cigarettes as part of its tobacco-free campus. The identification is unique in that HT has no campus designated smoking areas throughout its tobacco-free zone. The HT community and many visitors to the East Austin expressed their environmental preferences through a survey conducted by student peer educators on the Centers for Disease Control and Prevention (CDC) Communities Putting Prevention Together sub-grant through the City of Austin and from the Environmental Health and Safety Committee. The survey found that almost 80% of students, staff, and faculty were in favor of a tobacco-free Huston-Tillotson campus. Tobacco use is the leading cause of preventable deaths and diseases in the United States with African Americans suffering disproportionately in mortality rates and on the severity of illnesses due to its use. Tobacco use is defined as the use of cigarettes, cigars, chewing tobacco, snuff, pipes, snus, electronic cigarettes, and any non-FDA approved nicotine delivery device. Electronic cigarettes are any electronic oral device, such as one composed of a heating element, battery, and/or electronic circuit, which provides a vapor of nicotine or any other substance, and the use or inhalation which simulates the smoking of a tobacco cigarette, pipe or cigars. Furthermore, an “electronic cigarette” is described as any such device, whether manufactured, distributed, marketed, or sold as electronic cigarette, electronic cigar, electronic cigarillo, electronic pipe, electronic hookah, or under any other similar product name or descriptor. The term electronic cigarette does not include any asthma inhaler or other device that may be specifically approved by United States Food and Drug Administration as a nicotine delivery device. University officials collaborated with the Austin/Travis County Health and Human Services Department’s (HHSD) Live Tobacco-Free Austin campaign to raise awareness about the toll tobacco use takes on communities as well as raise awareness about health and the local resources available to help people quit using tobacco. The campaign was supported by Communities Putting Prevention to Work, a federally-funded grant focused on reducing the burden of chronic disease.